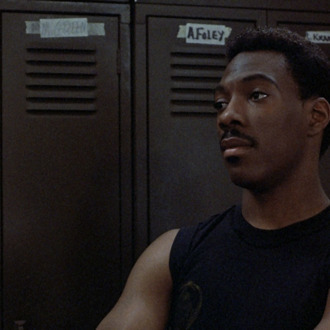 Last August, we broke the news that Eddie Murphy and Shawn Ryan were teaming up to make a Beverly Hills Cop TV show. A pilot was shot, but CBS eventually passed on it. Though it wasn’t picked up, the interest surrounding the project motivated Paramount to try to make another Beverly Hills Cop movie. Deadline reports Eddie Murphy is already attached to reprise his lead role, and Josh Appelbaum and André Nemec (Mission: Impossible - Ghost Protocol) are writing the script. In the nearly twenty years since the last installment, this isn’t the first time a fourth BHC movie has been in the works: Five years ago, Brett Ratner was in talks to direct one. Either way, we’re excited, if only to see the new rides at Wonder World.